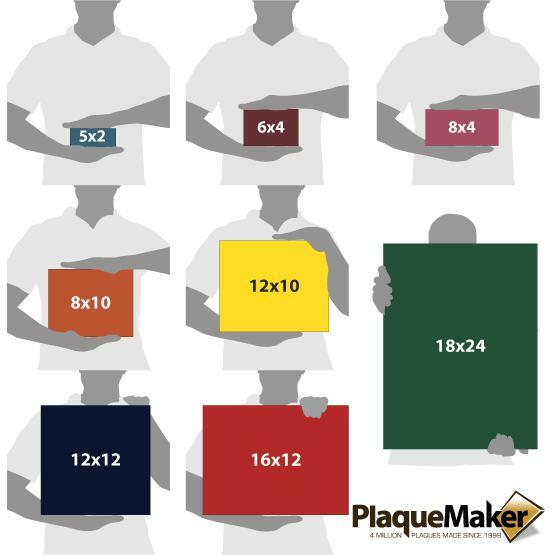 - Select -Up to 5x2" or 10x1"Up to 8x4" or 16x2"Up to 10x8" or 20x4"Up to 12x10" or 24x5"Up to 12x12" or 24x6"Up to 16x12" or 32x6"Up to 20x12" or 40x6"Up to 24x12" or 48x6"Up to 36x12" or 24x18"Up to 48x12" or 36x18" or 24x24"Up to 48x18" or 36x24"Up to 48x24"
This product is expected to ship on Wednesday, April 24 if you place your order within the next -3 hours and 40 minutes. 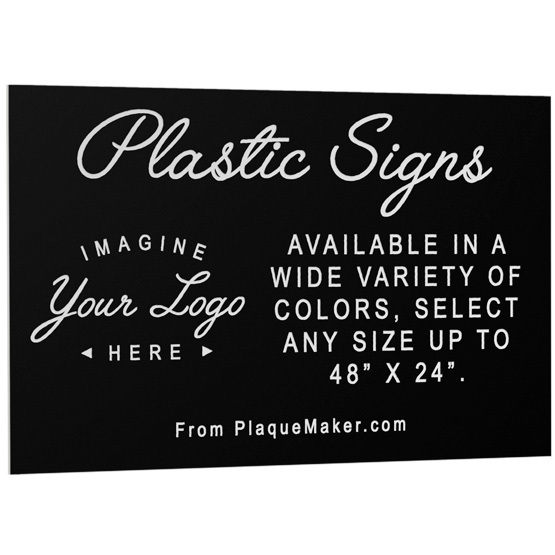 Create signage unique to your brand with these custom shape signs and custom cut out plastic signs. 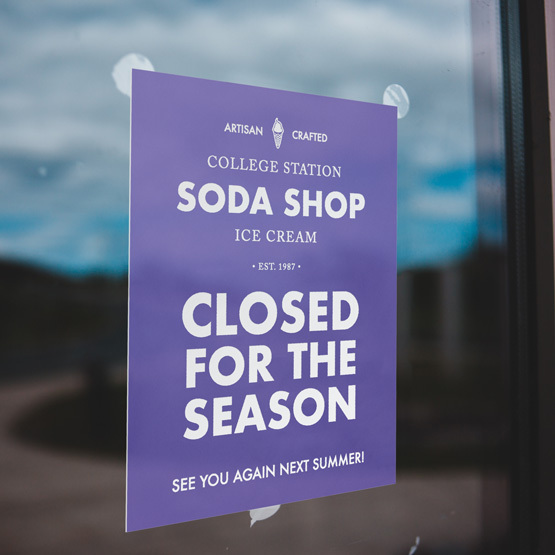 Eye-catching and weather-resistant, this signage is perfect for both indoor and outdoor use. With sizes up to 48 x 24 inches, laser engraving, and production within two days of proof approval, it's quick and simple to create attention-grabbing signs for your brand. Overall Size: Up to 48 x 24"
The signs look great. Customer service was excellent, when I found my proof didn't look exactly as I had envisioned, they worked to fix it to my satisfaction right away before printing. I'm happy with the final product! Awesome on kine company that ensures your order is correct with personal email outreach. Added graphics are free and the final product looked awesome and I was unable to beat the pricing anywhere on line. They look very nice. I'll have to wait to see how they hold up to the sun. Large or small, your order receives VIP service from design to delivery! From an engraved metal sign that still looks as good as the day it was delivered almost eight years ago, to a couple of inexpensive plastic signs for my gate, PlaqueMaker's staff has been there every step of the way. <br>They work quickly, but never sacrifice quality for speed. I wish I could send more business their way. This is one of the best companies with which I have ever had the pleasure of doing business.